New Year and a New Product to Offer! We've just completed our first Transit conversion on behalf of a customer. With a new design of practical furniture, a RIB 112cm seat-bed (not rock and roll) and all the usual features you'd expect from a Thistle Rose conversion. We're also in talks with our suppliers to try and get the remaining features (like twin seat rotator) developed for this van. The conversion is fitted with a Drivelodge cassette roof. Approximately 60mm wider on the interior, the Transit Custom has more interior and storage space than a VW Transporter T6. The Transit is a good option to consider - particularly when you look at prices compared to the VW's. 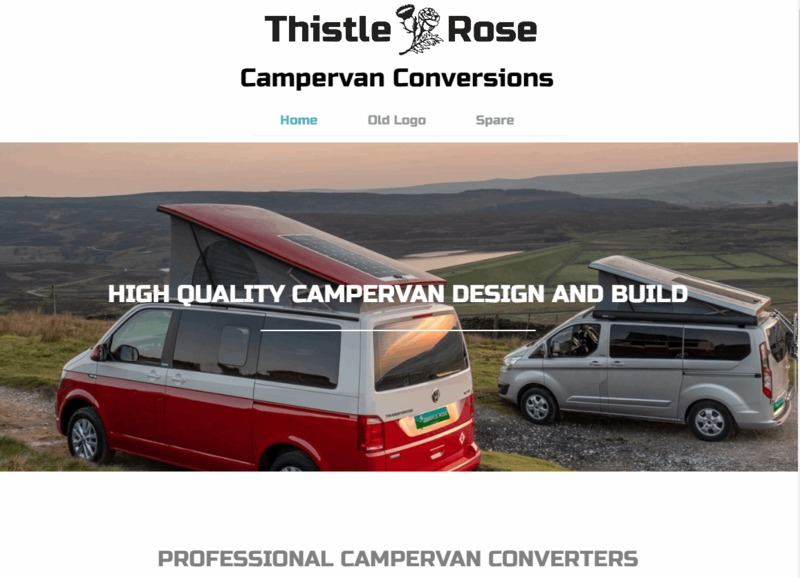 Why not contact us about converting a Ford Transit Custom into a Campervan for you?